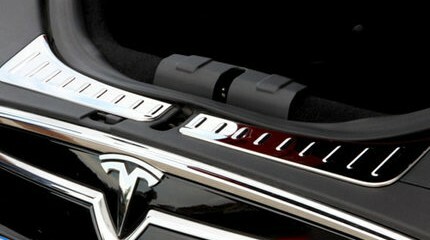 View cart “Frunk Chrome Sill Plates (Special Order Item)” has been added to your cart. 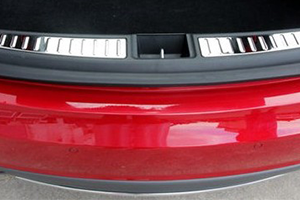 a rich look to your rear trunk door sill area. Sill plates fit perfectly inserted into your factory sills. Installation is easy with per-positioned high bond tape.